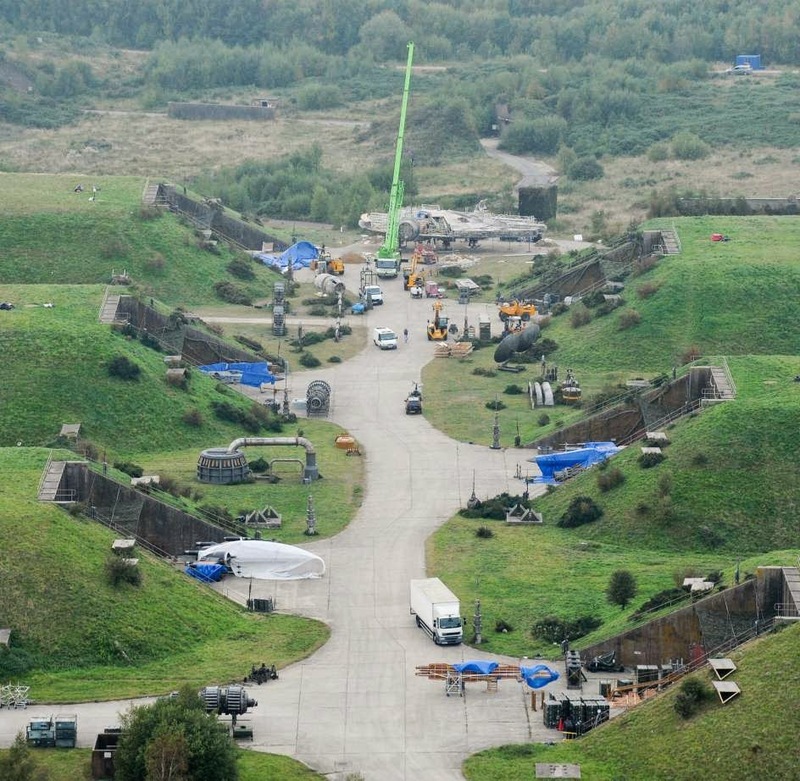 Just when we thought we'd seen everything from the set of Star Wars Episode VII at Greenham Common, the Spanish website 20minutos managed to get a hold of some incredible, up close pictures from the set. 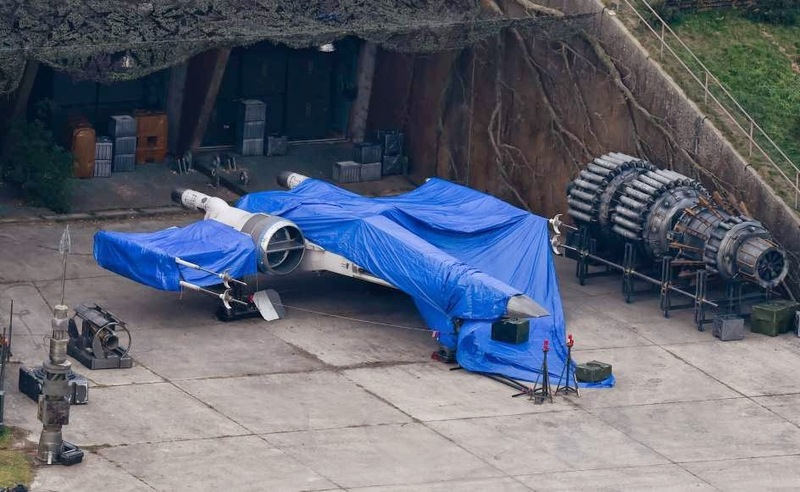 Is it just me or does it look the Falcon is being disassembled? Could the shoot be done (or almost done)? 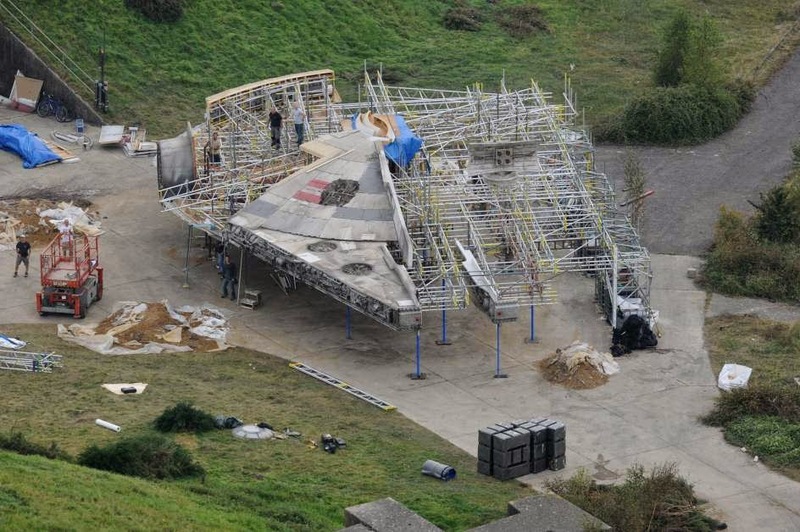 It could also be an old picture taken as the Falcon was being assembled. Regardless, these are some great pictures, most of the pictures we had been seeing have been from the air, so to get shots from different angles is pretty cool. Also, these pictures give us a good luck at the variety of X-Wings there are. Catch up on this story! 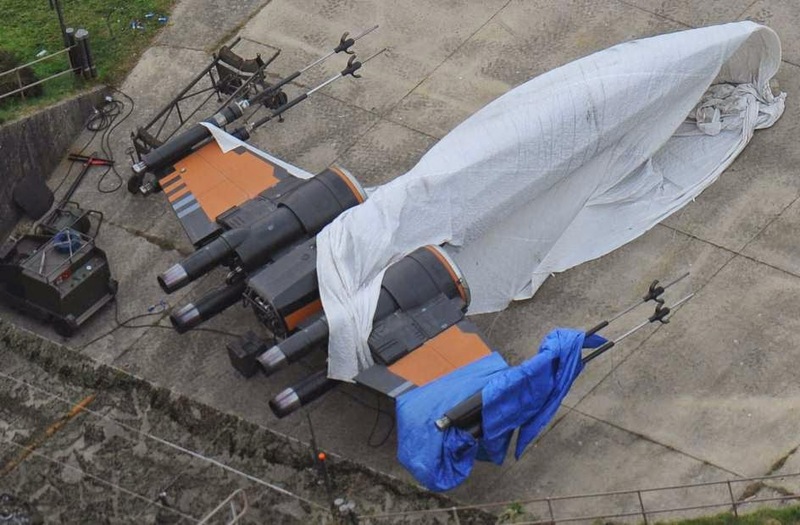 Check out the first picture, second picture, BBC report and drone fly over, the Black X-Wing, even more photos, and pics of extras on set and video of a scene being filmed! 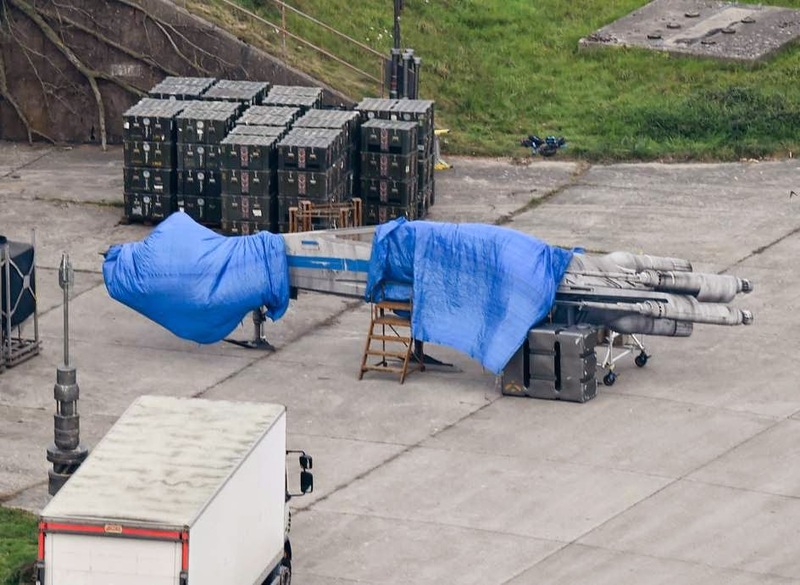 Looks like the Falcon has a new type of sensor dish, the old one was round, this one rectangle, it probably replaces the one Lando lost. I was also curious about the damn sensor dish!